Join us for a delicious gourmet vegan meal, and a special presentation on April 14th. RSVP by April. 9, 2019—Email checwichita@gmail.com or Call 316-744-2174, to reserve your spot. Meet Dr. Kevin Bryant, our main stay health talk speaker, a prominent local physician with a great passion to care for others, teaching how we live better, and a long time promoter of Health and Wellness. 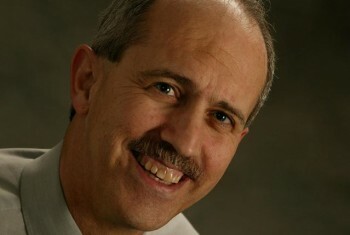 He is the key person in promoting Wichita Chec Wellness and reaching fellow Wichitans. Your local source for friends and resources in your search for Complete Health and Wellness. Please join us!! 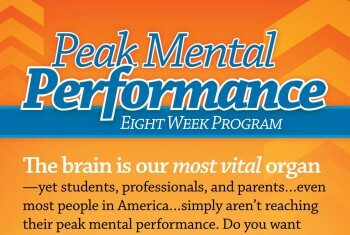 Dr. Neil Nedley’s Peak Mental Performance/Depression Recovery Program was designed to give you and your brain the optimal life. That may help you out of depression, or it just might help you ace your next test! 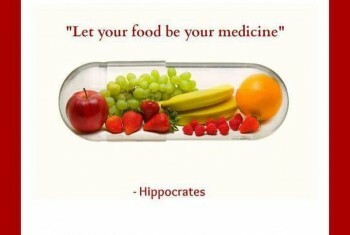 We invite you to utilize the events and resources we offer to revolutionize your health. We hope you aren’t here to improve just one aspect of your health either, because we recognize that our life is more than just our body, but also our relationships, our mind, and our soul. 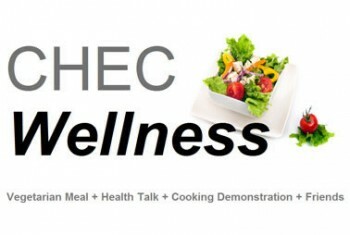 Take a peak at our monthly, CHEC Wellness event (below), give us call, or let us know what you’d like to see offered. Be sure to check back for updates on all the other programs we offer, and friend us on Facebook to see interesting articles, recipes, and research on how to life a healthful lifestyle.